We offer a baling service for your own paddocks, plus buy and sell mini-bales, round bales and conventional bales. 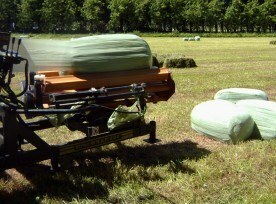 More on Bales & Baling. 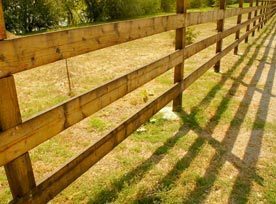 Services for your lifestyle-block or farmlet property include post and rail fencing, building cattle-yards and mounting gates. We offer a full silaging / baleage service in the Wairarapa region. We can also provide fencing, ploughing and cultivation services, water-rolling & rock-picking.